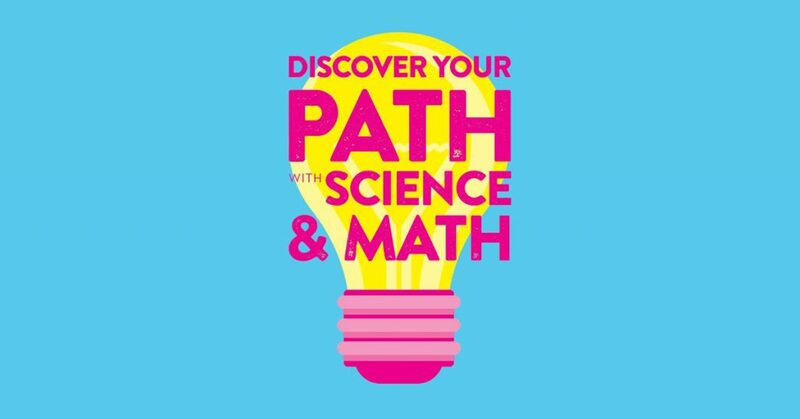 What information is most important for parents to know to support their students in science classes? This is a question that Ready Washington posed to a group of Spanish-speaking middle school parents in the Northshore School District. 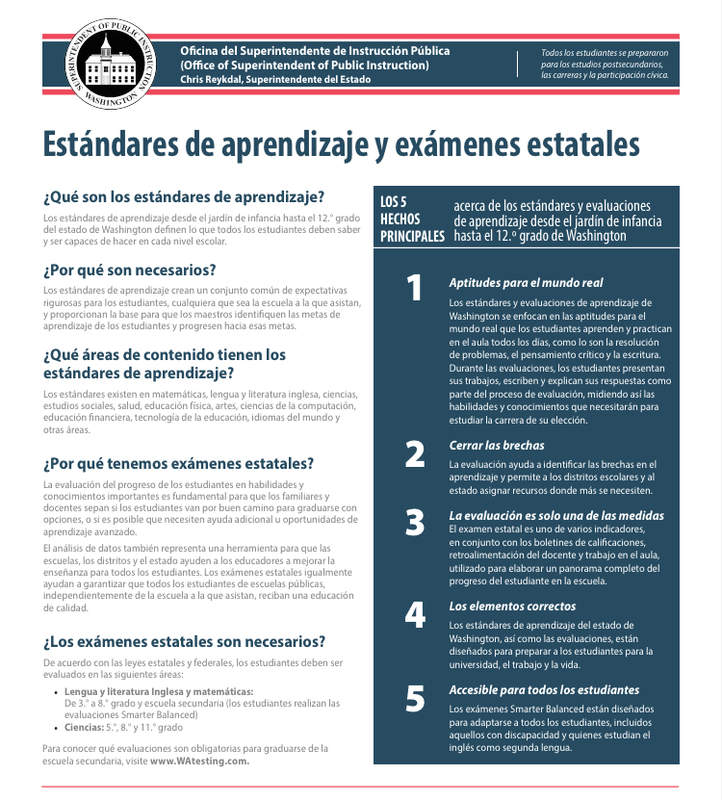 Over the course of two meetings, parent leaders learned more about Washington State’s Science Learning Standards and shaped the content for a new fact sheet available in both English and Spanish. 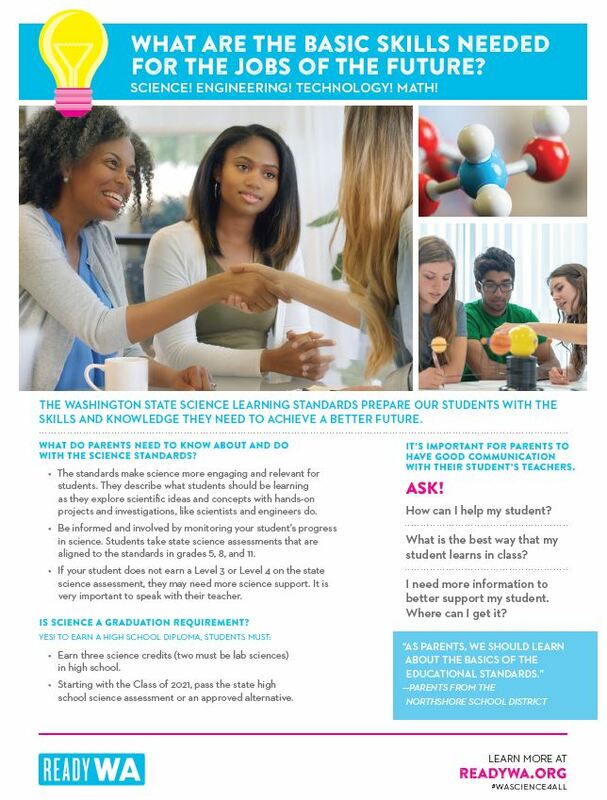 The goal of the fact sheet is to equip parents with enough information about science education to open or continue dialog between parents and teachers. Download the fact sheets below!